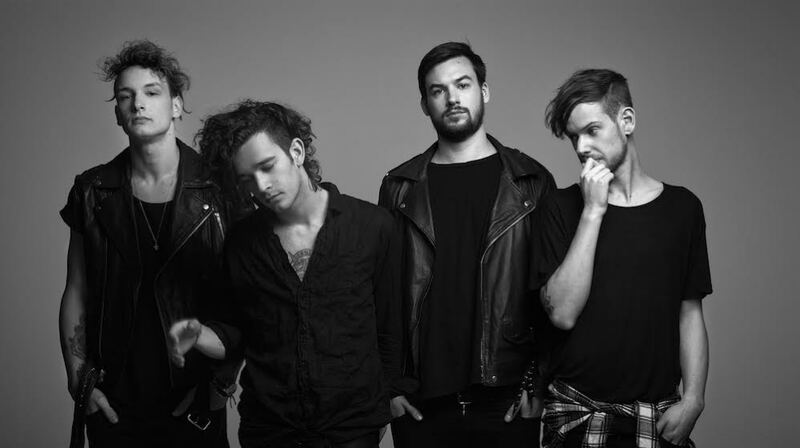 After an incredible string of 195 shows in 2014, Manchester based indie-rock band The 1975 have no intention of slowing down, bringing their headlining to Australia this month in support of their self-titled debut album. After the release of four EP’s, the bands self titled album debut at No. 1 on the UK album charts following it’s release in September of 2013. This is the band’s second visit to Australia, after playing Splendour In The Grass, as well as four sold out sideshows, in 2014. Due to popular demand, addition shows have been added to what was originally an east coast tour; with second dates added in Melbourne, Sydney and Brisbane, as well as an Adelaide show to kick off the tour. Don’t miss your chance to see what fans and critics alike are calling an ‘incredible’ and ‘killer’ show. Limited tickets are available at ticketmaster.com.au. Aggressive fan girl by day, aggressive fan girl by night.